Are you looking to spice up your Devil May Cry 5 playthroughs? Would a new announcer be enough to entice you for another run? 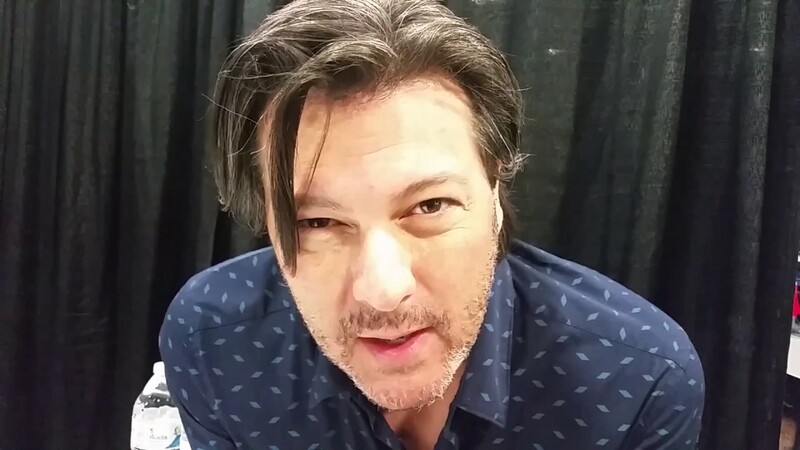 What if I told you that David Hayter, famous for his role as Solid Snake from Metal Gear Solid, could give you a "Dummy Thicc" rating instead of Dismal? You no longer need to question any of this, because some wonderful person has created a mod that will give you everything I've listed above. Created by user "cheesburge" over on the Nexus Mods forums, this mod includes brand new lines recorded by Hayter. While a few are memes from around the internet, others are just creative interpretations. Some ranks, specifically D, contain multiple lines to give you even more Hayter in your life. Maybe it's just the Metal Gear fan inside of me, but this is amazing. Hayter has a great voice and hearing him announce the goofy names for each of DMC5's rankings is a treat. I especially like the touch of him saying "Smokin Stealthy Style," which just makes me pine for another Metal Gear with him in the role.